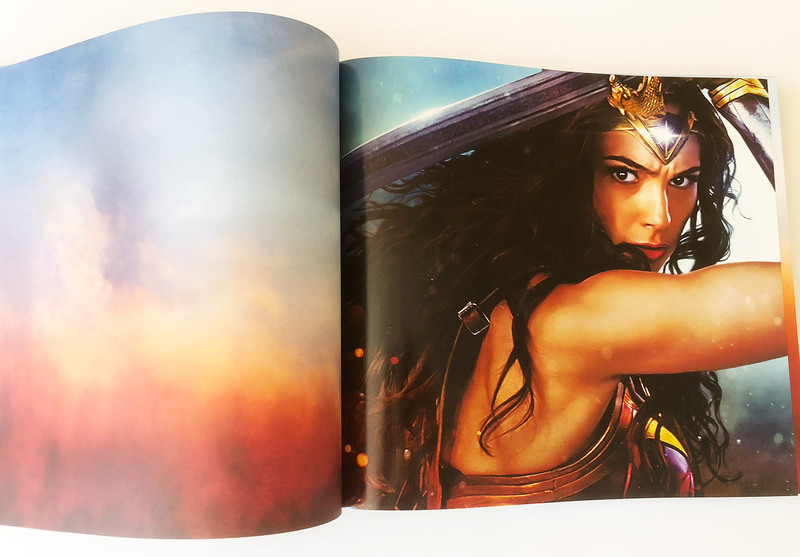 Wonder Woman: The Art and Making of the Film is a gorgeous, beautifully designed 192 page hard back art book from Titan Books. 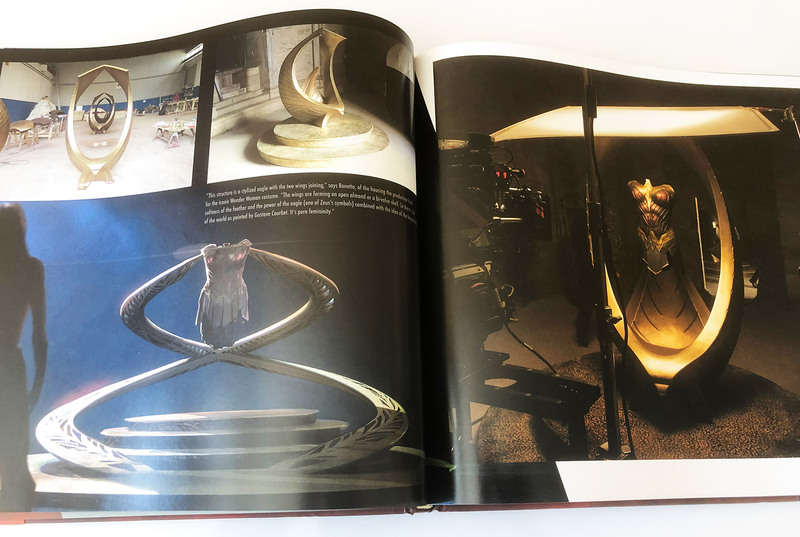 It’s a quality book featuring concept art, costume designs, storyboards and photography, taking you behind the scenes of this groundbreaking movie. 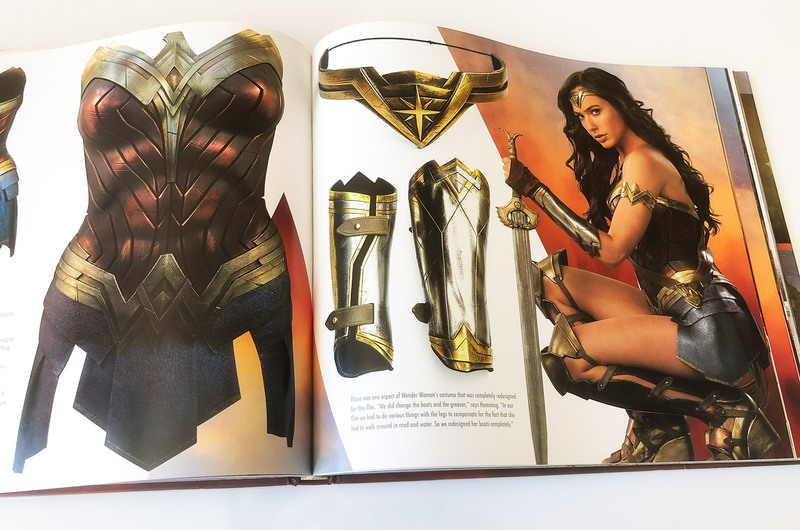 Wonder Woman: The Art and Making of the Film is the perfect companion piece to the movie, giving you an insider view of the sets, the production design and costumes, props and weapons featured in the film. 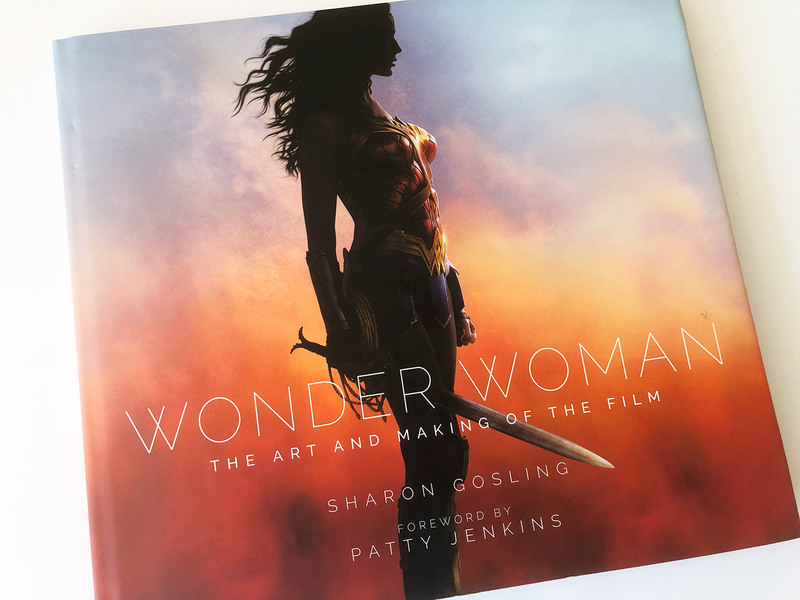 For Wonder Woman fans and lovers of the movie this is an absolute essential purchase. We’re pretty sure most of you will already have this book in your collection but for those that don’t you can snap up a copy on Amazon.co.uk and Amazon.com. 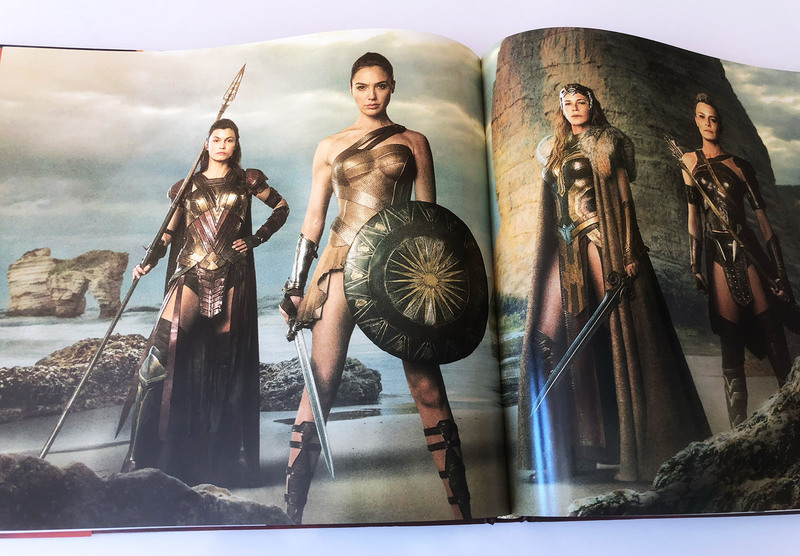 To give you a glimpse inside please check out our video book preview above.